I'm a graphic designer/artist based in the midwest. 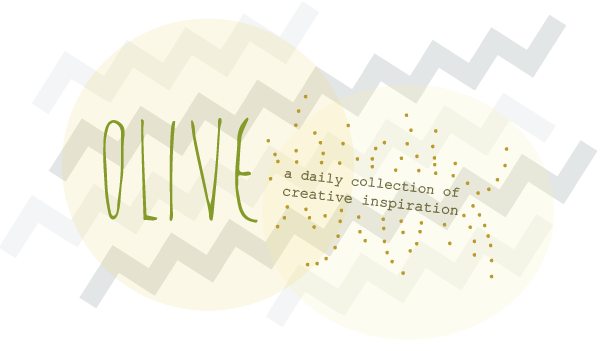 Olive is my place to share ideas, findings and daily creative inspiration. Enjoy!